Maybe you should explain more precisely what is your case. 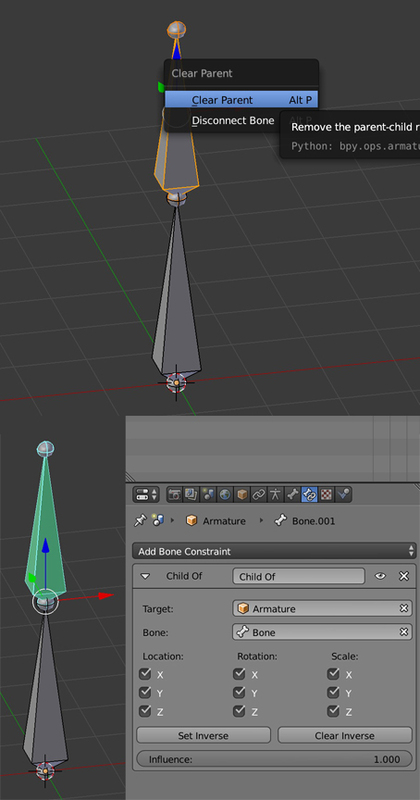 But for example, you could unparent your bone in Edit mode, then in Pose mode, give it a Child Of constraint (press the Set Inverse button to keep the bone at its original position). When you'll need the child bone to be unparented, you'll simply create 2 Influence value keyframes: at frame X-1 you'll keyframe an Influence of 1, and at frame X you'll keyframe an Influence of 0. How to lock vertex to axis during bone rotation? Why am I not able to move some bones?